Nohea I Muʻolaulani, translated as Handsome One of Mu’olaulani  sometimes as Handsome at Mu’olaulani, and also referred to simply as Mu’olaulani, dates to May 1885. 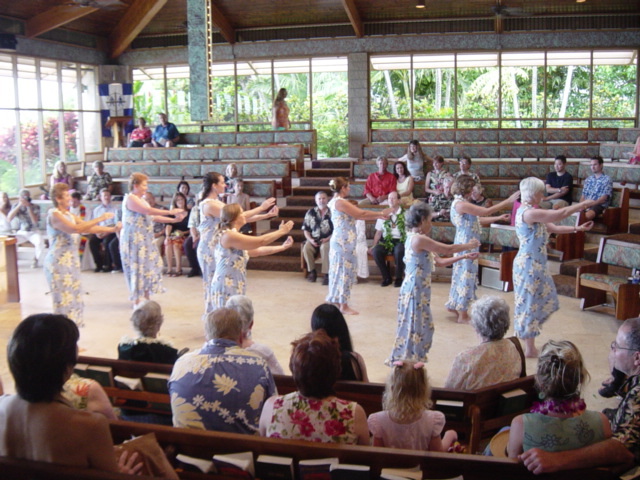 It was composed for Liliʻuokalani’s new home in Kapālama namedMu’olaulani which was opened with a gala party in May 1885. 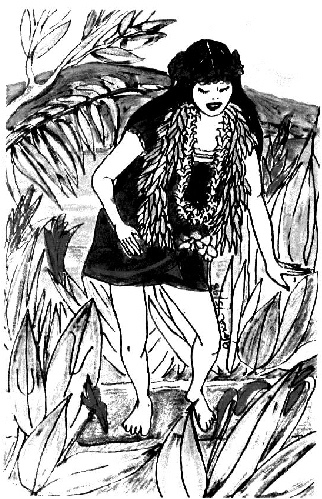 The Kapālama house was a source of great joy to her and became the subject of this song. It is now the site of the Lili’uokalani Childrens’ Center.